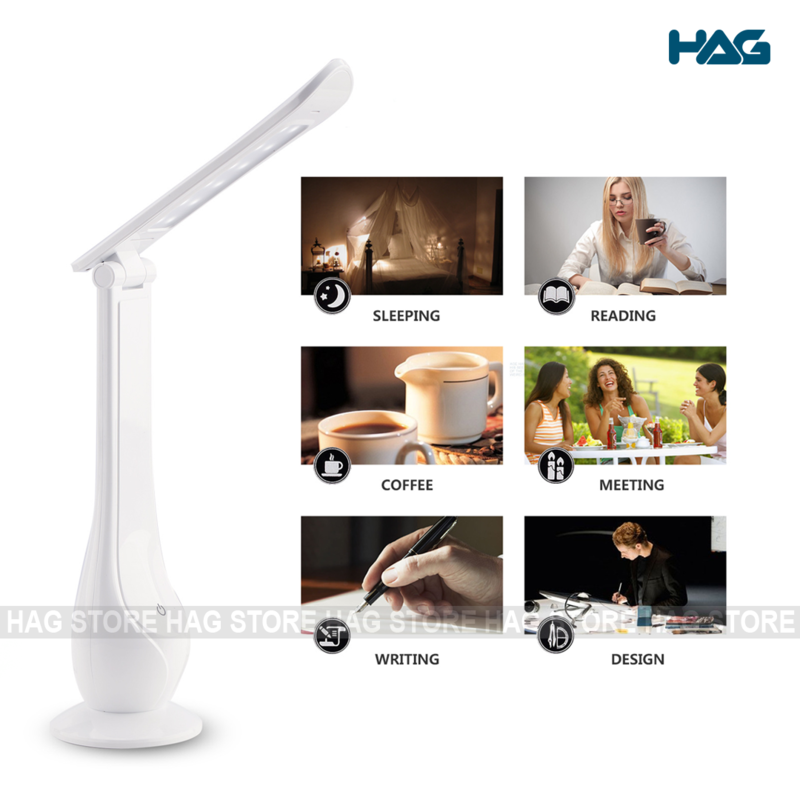 Modern Design: Naturally fits with any types of furniture; Office Table, Study Desk, Bedside Table, Display Racks, etc. Think about this, in 1 week you're going to move to your new dorm, and you found out that dorm has only one crappy light source from the ceiling. You're thinking " How am i going to study with this light?". 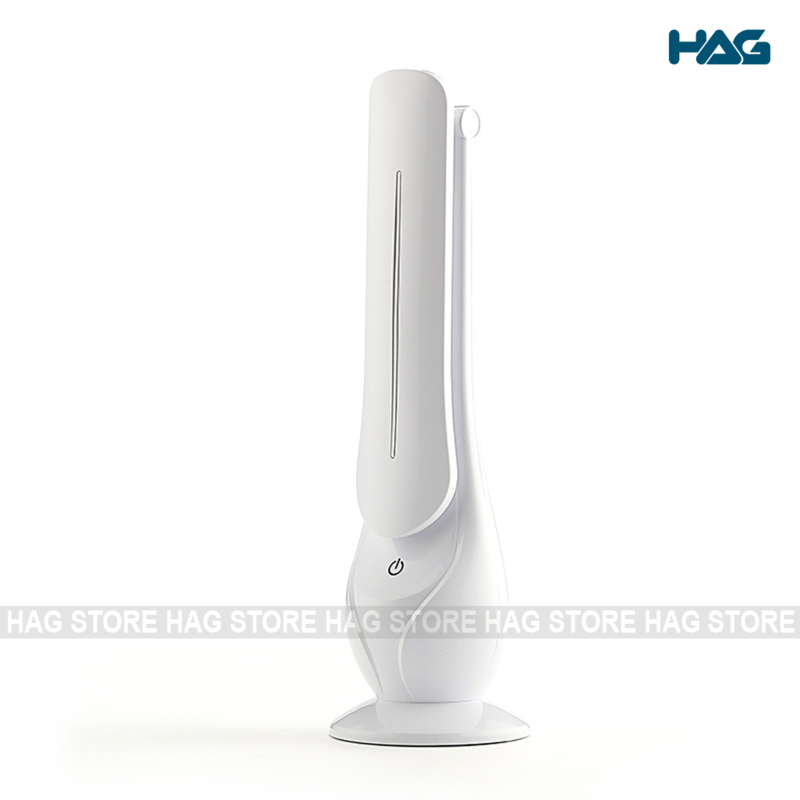 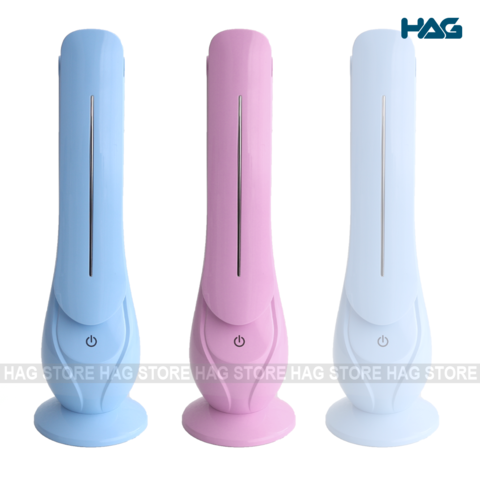 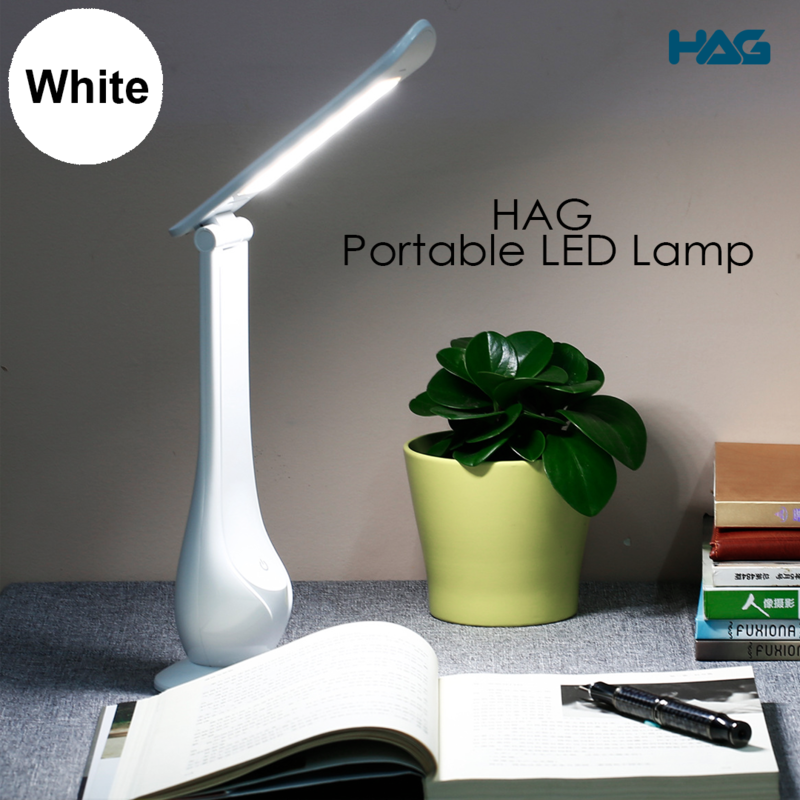 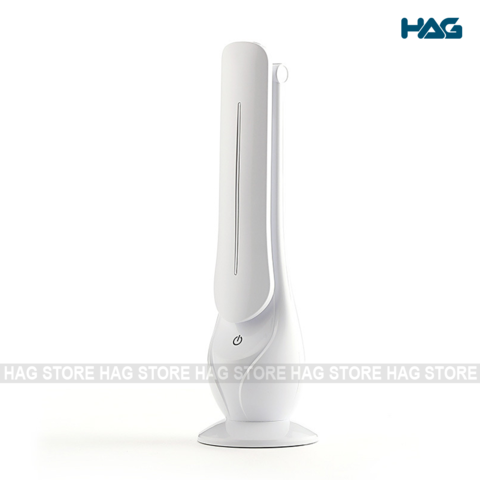 Well, you're in luck, because our HAG Portable LED Lamp is what you need! Just place our lamp anywhere you want! 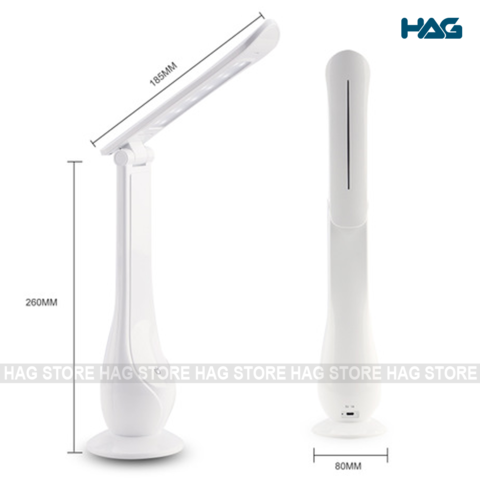 The lamp is still too dim? 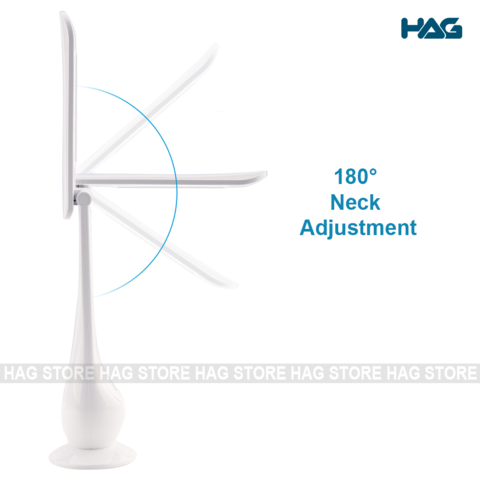 Crank that brightness up! 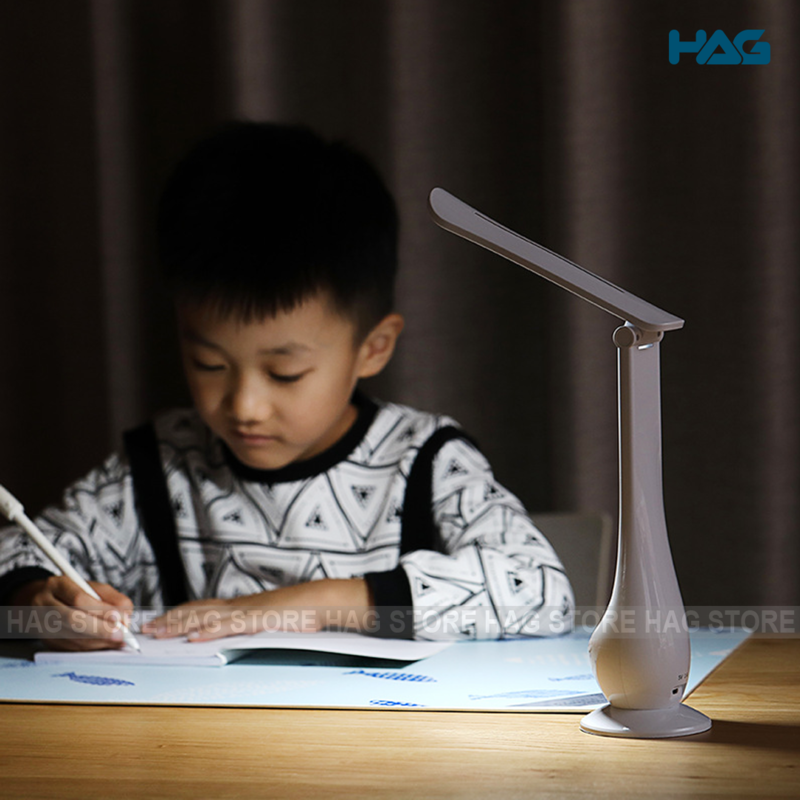 The lamp's angle is a bit off? Adjustable neck will do the trick! 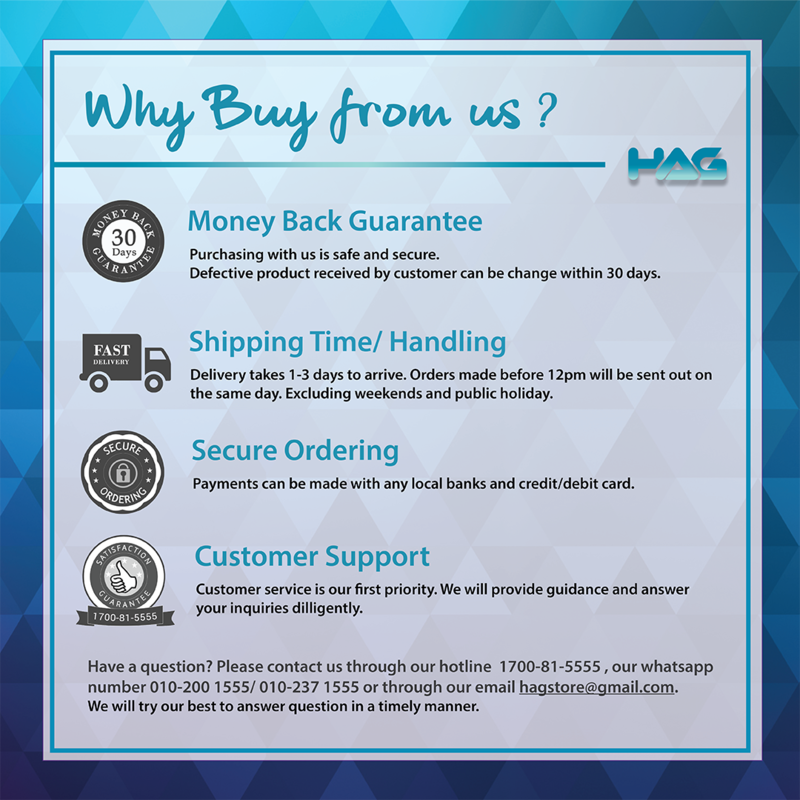 Size : 3.25" x 3.25" x 10.5"
HAG Store is the only authorized distributor / seller of all HAG products.